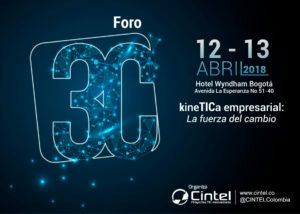 April 12 and 13 are the dates that Bogotá will host Foro 3C ‘KineTICa empresarial: la fuerza del cambio’ a conference on a concept that companies are looking to adopt more and more in the face of rapid change. Such companies understand that constant evolution is important in order to progress in sync with the times and take advantage of opportunities that technology offers. The conference will be organized by Center for Research and Development of Information and Communication Technologies (CINTEL), which was created in 1991 as a non-profit organization. CINTEL aims to participate in ICT-related projects, in the public and/or private sector with training solutions, advice, consulting, auditing, and supply of goods and services. 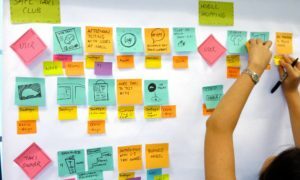 The concept refers to the ability to adapt to technological changes as well as advances in a company’s digital transformation processes with long-term strategy and vision, in a business environment that changes and moves constantly. Several national and international experts will attend the conference, presenting their viewpoints regarding the characteristics that an organization must have to succeed in the digital world. They will also relate success stories of Kinetic companies and technological solutions that a company can implement to face the challenges of digital transformation, while exploring the possibilities of forwarding their businesses. The rapidity with which technological changes are occurring and the transformation of traditional business models that require organizations to generate new skills and strategies and allow them to excel within the fourth industrial revolution. This is where they must become Kinetic enterprises, experts in channeling and focusing their energy to promote their constant transformation and generation of businesses. This segment highlights how the constant search for changes, innovations, and transformations result in strengthening organizations economically. This segment will discuss the success stories of organizations that have adopted the kinetic way of dealing with change, rising out of their old molds by constantly searching for transformation and continuous improvement, focusing their efforts on reinventing themselves, and channeling their energy to respond to the demands of the digital world. 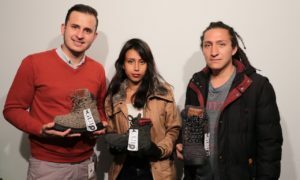 These kinetic enterprises will showcase their relevant experiences and which make them stick out in a competitive market. The second day is also scheduled to announce the names of products and business solutions that generate value to organizations interested in the kinetic model. This space will discuss the importance of having allies in the Information and Communication Technology (ICT) industry. Such allies offer products and services that allow companies to advance in their transformation, because staying in motion, seeking change, and constantly reinventing, requires economic and human efforts that must align with the business strategies of the organization. Among the speakers are CINTEL’s Executive Director, Manuel Martinez Nino and Technical Director Mario Castano. 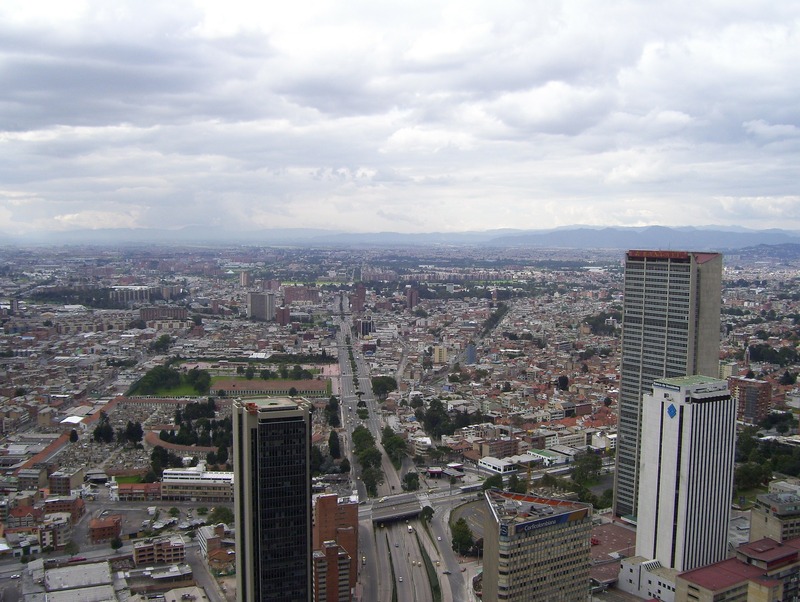 Also in the schedule is Ernst and Young’s Senior Advisory Manager Jens Bonkowski, PwC’s Senior Advisory Manager Luis Enrique Arce, Grupo Bancolombia’s CIO, Jorge Humberto Ospina Lara, and Sodimac Corona’s Manager of Strategy and Innovation, Lilianne Brunstein. On a global level, business models are always innovating to acquire improved results from organizations. Some of the strongest influences on business and IT are digital commerce, cloud computing, analytics, artificial intelligence, and mixed reality, which are bringing about profound changes in business. Organizations have to make sure that they don’t just respond but move along with these changes.